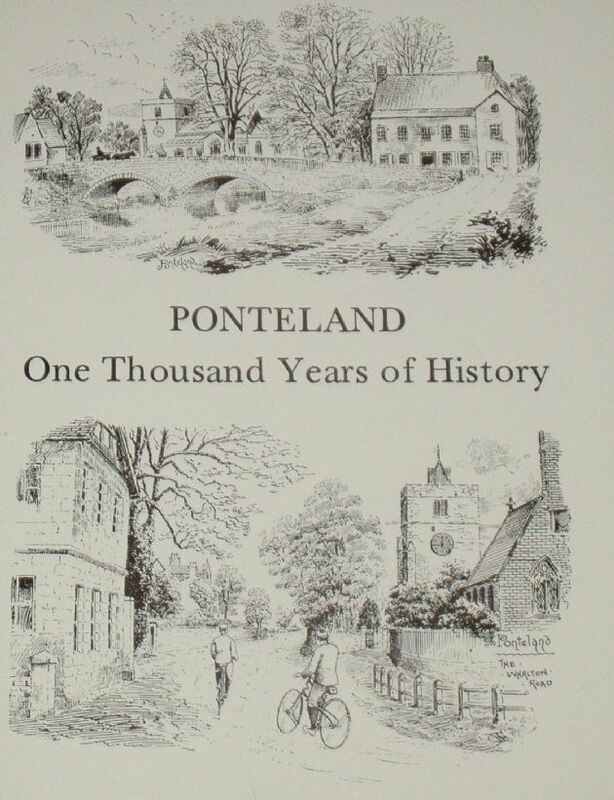 This fascinating booklet provides a history of the village from the time of the Normans right up until the 1900's, and is illustrated throughout with lots of wonderful black and white photographs (showing the places, people and buildings of the village in decades gone by). Condition of the booklet is generally excellent. The cover is clean and tidy, the staple spine is intact, and all pages are clean, intact, unblemished and tightly bound.